Originally from Paris, and a violinist by training, Olivier has collaborated with more than 50 French groups in styles from classical to rock to hip-hop to electronic and world music. His film work includes Love Like Poison and Miss Impossible, and Olivier has performed live musical accompaniment to films such as Steven Spielberg's Duel and F.W. Murnau's Sunrise. Other multimedia projects he has been involved in include The Electric Island and How We Tried. 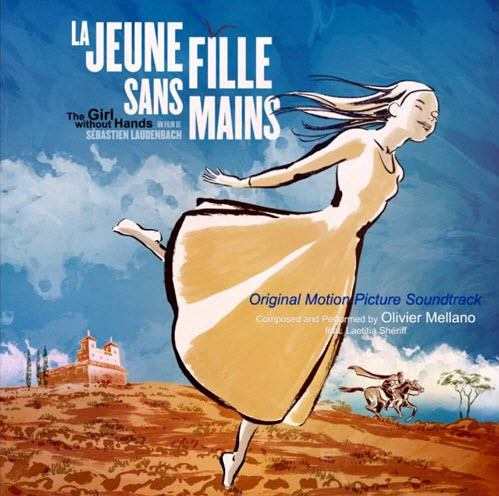 More recently, Olivier composed the score for the animated feature film The Girl Without Hands, based on a Grimms' fairy tale of a girl sold to the devil by her greedy father. Olivier's recent musical projects include his solo music project MellaNoisEscape and No Land with Brendan Perry and Bagad Cesson.